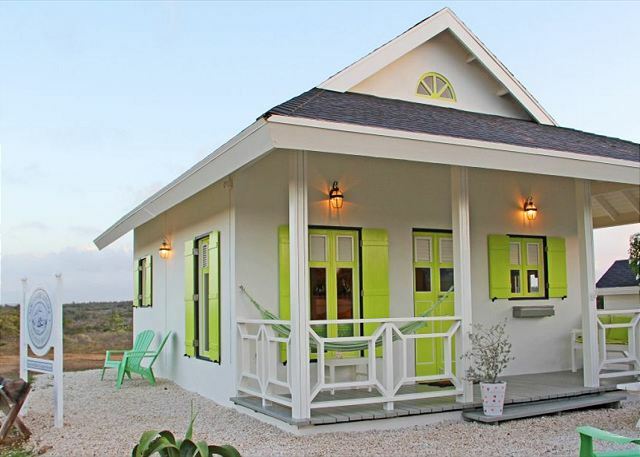 Your perfect family vacation home Getaway. Let us help you find the perfect property! Whether you are looking to book your next vacation home, explore the island, or just need an extra set of hands to manage your home, you have come to the right place. 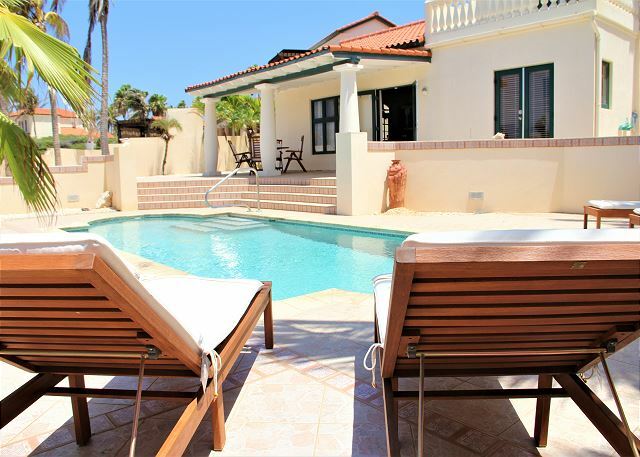 Here you will find a wonderful selection of vacation rental properties exclusively managed by Rentstar Aruba. 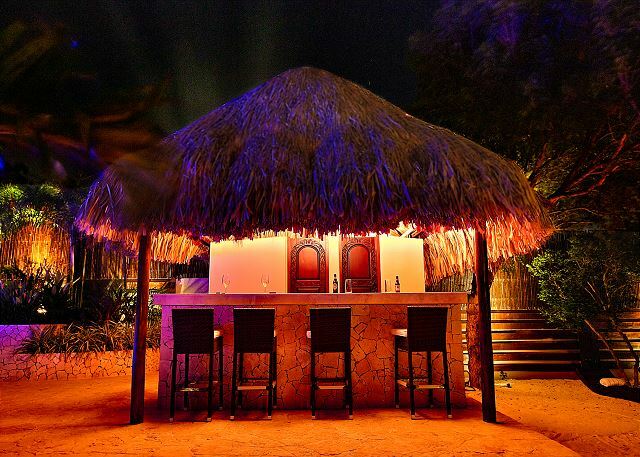 All of our properties have been carefully selected, furnished and accessorized to offer our guests an unforgettable vacation experience where no detail has been overlooked. Search your desired dates to see what we have available for your next vacation. Our calendars are always up to date and online booking is always available!